NEW YORK - Feb. 13, 2014 - PRLog -- The Riant Theatre’s Strawberry One-Act Festival’s 25th Season from February 13 – 23 at the Theatre at St. Clement's at 423 West 46th Street kicks off with tales about post-Katrina New Orleans, a spiritual awakening in the New Mexico desert and a hangover between friends. Post Hurricane Katrina New Orleans is the backdrop of Patrick Flanagan’s “Some People Run,” a blues and R&B musical comedy about a blind bounty hunter, a nurse and a runaway convict. It performs February 13, February 16 and February 17. The comedy “Hair of the Dog” takes place the morning after a raging bon voyage house party and three best friend roommates try to piece together what happened. There are the tribulations of waking up with cottonmouth, a missing passport and embarrassing photos posted on Instagram. It performs February 13, February 14 and February 16. For playwright David Miguel Estrada, the inspiration for his drama “Long Time Comin” started with a few lines of dialogue about a correspondence on a cardboard box. The drama evolved into a tale about experiencing a spiritual awakening in the New Mexico desert and seeking to make amends. It performs February 13, February 14 and February 17. “Van Dirk Fisher has, without a doubt, been instrumental in cultivating my craft as a writer. A playwright needs to see his work onstage. Van and the Riant Theatre make that a reality,” said Estrada. “Some of the best work I've seen has been on a black box stage at The Strawberry Festival.” “Code of Silence,” a murder mystery by founder Fisher will be performed on February 21, February 22, and February 23. The Strawberry One-Act Festival competition is filled with performances on Saturday, February 15 and Sunday, February 16. It will feature five series of plays. Each series will feature 3 - 5 four plays. The semi-finals take place on February 18 - February 19 and the “Wild Night” is on February 20. The finals are on February 21. The Strawberry One-Act Festival concludes on February 23 with top awards presented to Best Play, Best Director, Best Actor and Best Actress. and the awards ceremony. 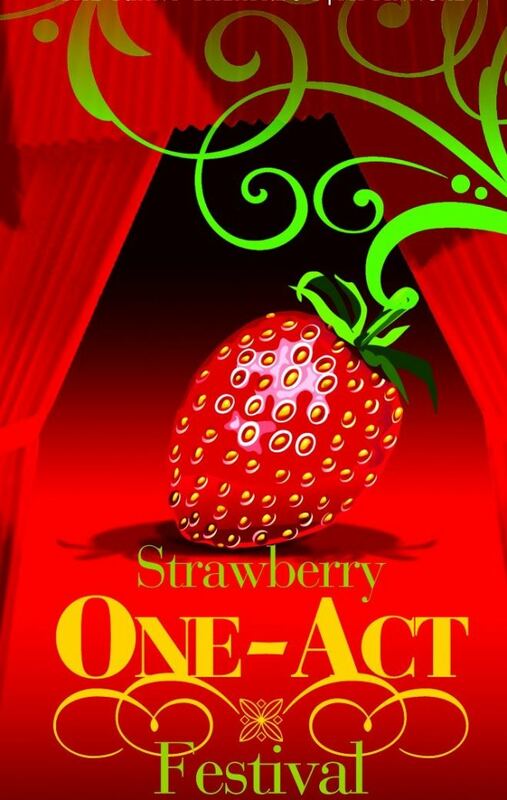 The Strawberry One-Act Festival tickets are $22 online and $25 at the box office. The awards ceremony tickets are $27 online and $30 at the box office. For more information www.therianttheatre.com, email RiantTheatre@gmail.com or call 646-623-3488.